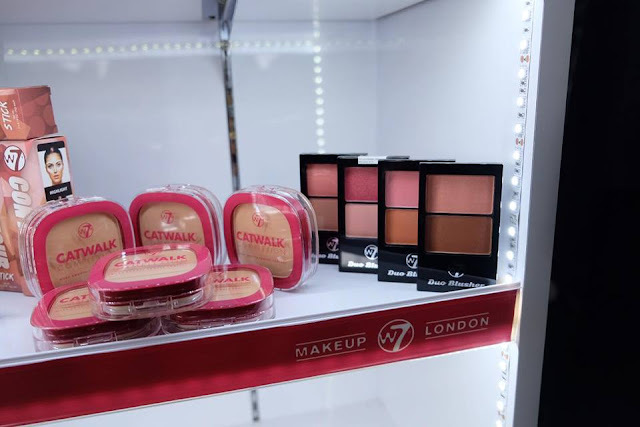 Coined after a postcode - W7 in West London, the UK-based cosmetic brand uses only the finest ingredients in the formulations and innovations of all its product to help users create and achieve their desired look while staying trendy. Currently, W7 comprises over 100 makeup products in the local market that include makeup primer, foundation, concealer, face powder, blusher, contour makeup, eyeshadows, eyeliner, mascara, eyebrows, lip liner and lipstick; all of which are priced from RM20 onwards. W7 cosmetic products also feature eye-catching packaging designs alongside diverse product names that mirror the overall brand personality. 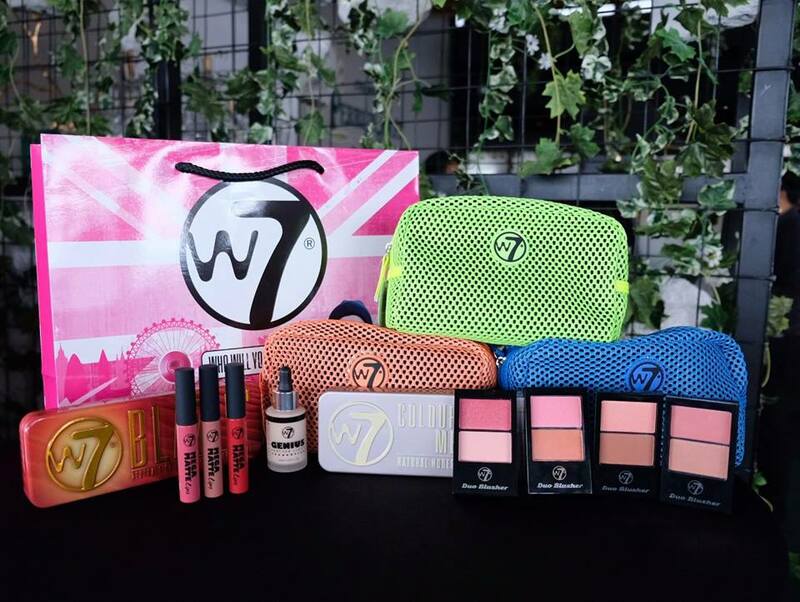 Among W7’s hero products include the Colour Me Buff Eye Shadow Palette (with 12 shades), Delicious Eye Colour Palette (with 14 shades), Mega Matte Lips Lipstick and its current best sellers include the Genius Feather Light Foundation, Blazin’ Eye Shadow Palette (with 12 shades) and Duo Blusher. 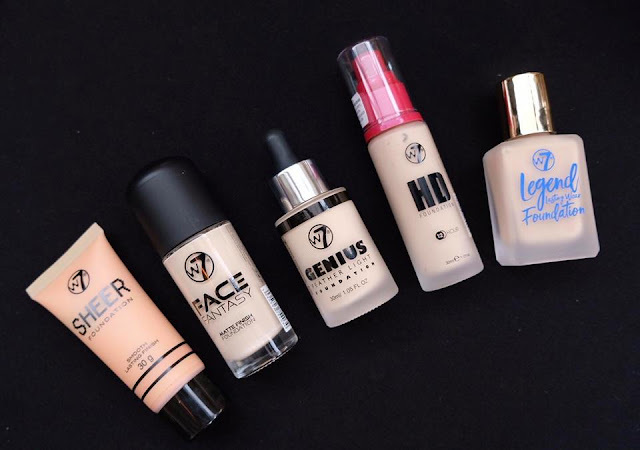 The W7 foundation comes in five variants such as Sheer Cover(RM24.43), Face Fantasy Matte Finish Foundation(RM46.13), Genius Feather Light Foundation(RM41.41), HD Foundation(RM34.81) and Legend Foundation(RM41.41). 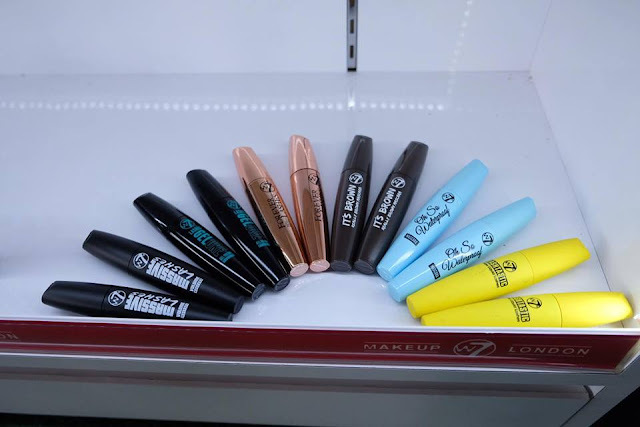 Super handy size tube, one end contains a super creamy contour shade whilst the other end contains an ivory highlighter. 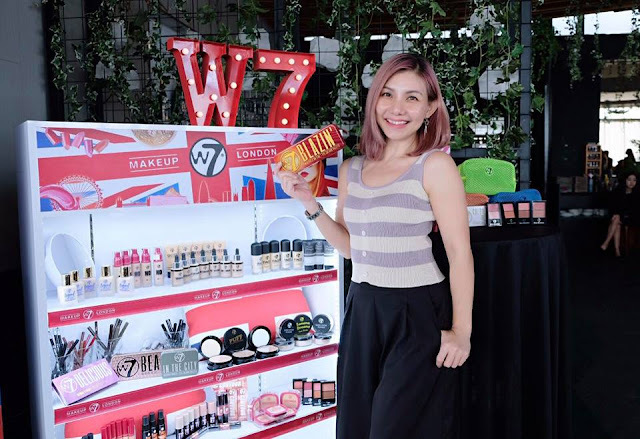 The W7 mascara range includes Massive Lashes Volume Mascara RM31.98, Lashes Gelore Gel Volume Mascara RM34.81, Forever Lashes Extra Volumizing Mascara RM34.81, It's Brown Really Brown Mascara RM31.98, Oh So Waterproof Mascara RM34.81, Lashtastic False Liquid Lashes Mascara RM31.98 and many more. 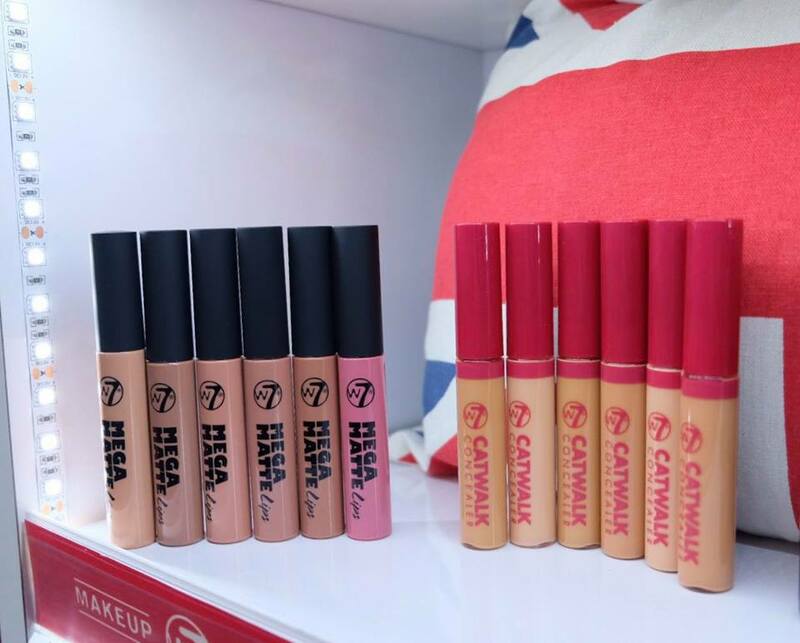 All W7 cosmetic products are free from heavy metals such as TBTO (preservative) and other harmful ingredients. The raw materials used in the formulation of all W7 products also complied with the strictest worldwide regulations (USA, Canada, EU, Japan & Asia). W7 is against animal testing and has never tested any of its products on animals.